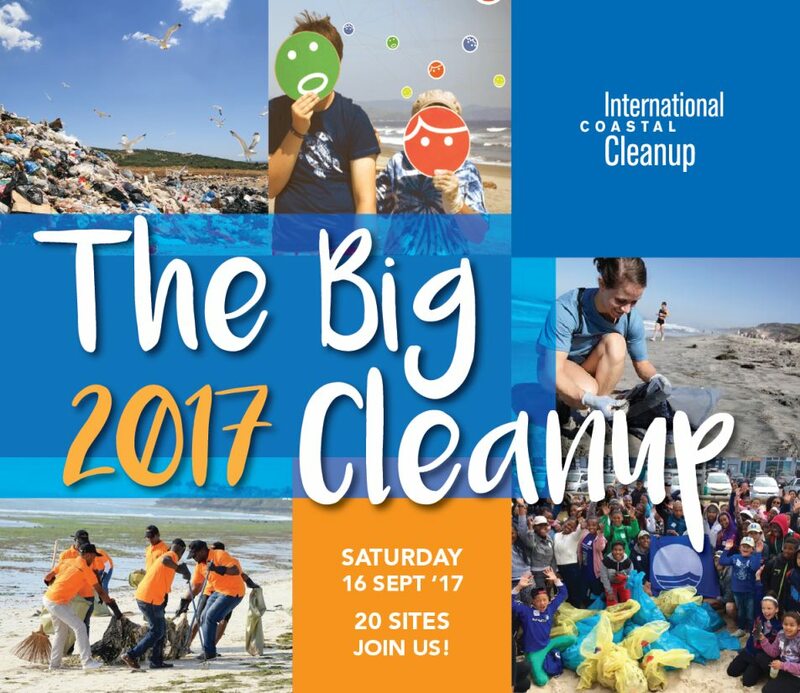 Covering nearly 1,500 kilometres of the South African coastline, with a number of nodal clean-ups to be implemented from Melkbosstrand in the west, to Ballito on the east coast of South Africa, the inaugural ‘Big Clean-up’ – a network of participating organisations and volunteer groups – will deliver a wave of change to our shores this International Coastal Clean-up Day (ICC), September 16th, and all members of the public are invited to join in on the action. The WESSA Tourism Blue Flag project – a three-year coastal tourism and youth development project implemented by WESSA in partnership with the National Department of Tourism – along with the Let’s Do It! Africa waste awareness campaign and other participating partners will run or support a total of 22 registered coastal clean-up events. This collaborative effort will enjoy the official support of Plastics|SA as an implementer and main sponsor of the annual ICC event. Coinciding with ICC in 2018, an estimated 150 countries and 5% of the global population will participate in the long anticipated World Clean-up Day on 15 September 2018, making it the biggest positive civic action the world has ever seen. Whilst global preparations are underway for the 2018 clean-up event, the Let’s Do It! campaign works to improve waste management in areas where waste is being lost to the environment, raise awareness about the issue, increase the frequency of citizen clean-ups and raise future ‘waste warriors’ such as the youth employed as the Beach Stewards on the WESSA Tourism Blue Flag Programme, as proud coastal conservation ambassadors. 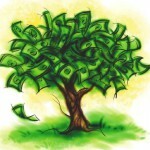 Special environmental calendar days come and go, but the sustainability of the ICC and World Clean-up Day models serve as a strong indicator of what citizens desire – a clean and healthy, waste-free planet. 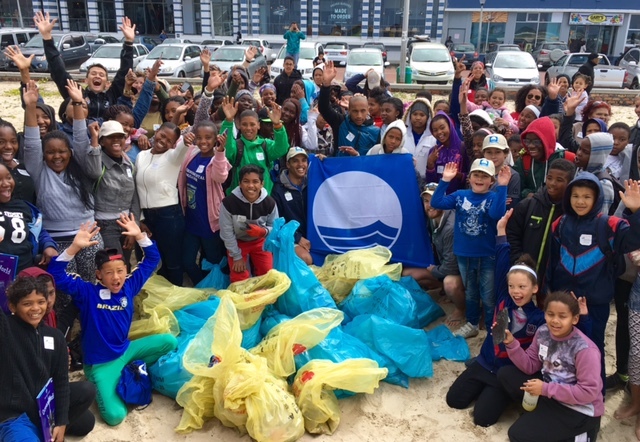 To learn more about the various coastal clean-up events steered and supported by the WESSA Tourism Blue Flag beach stewards, Let’s Do It! 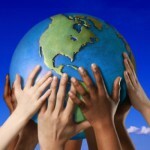 Africa campaign and other participating partners, visit www.wessa.co.za or www.letsdoitworld.org.